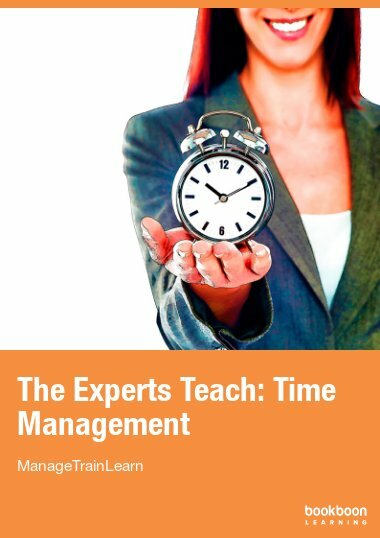 In "The Experts Teach: Time Management", we bring together 25 articles from the top experts on managing time. 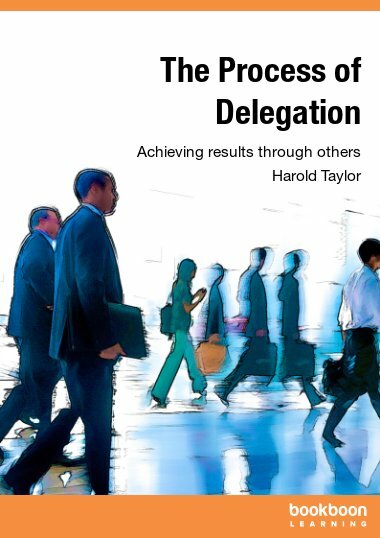 In "The Experts Teach: Time Management", we bring together 25 articles from the top experts on managing time. 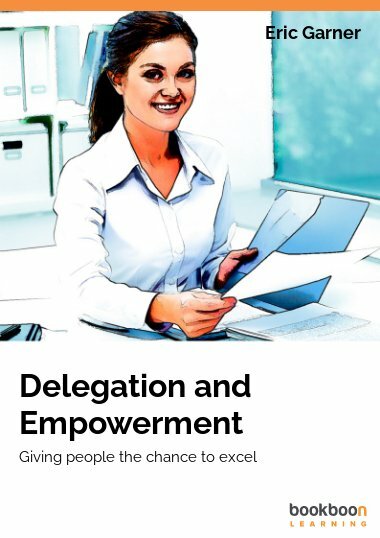 They will show you why so many people are poor time managers and fail to reach their goals, while others reach their goals and still have time to spare. 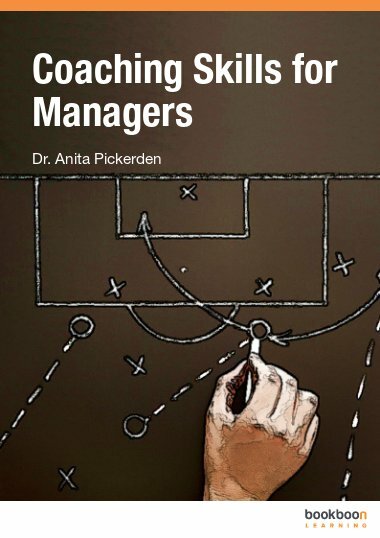 The expert authors include Jim Clemmer, who has written on organisational effectiveness for a wide range of publications; Kevin Stacey, who helps companies and professionals achieve maximum effectiveness; and Astrid BaumGardner who presents workshops on communication, goal-setting, and time management. If you are a manager, these articles will inspire you to improve the productivity of your team. 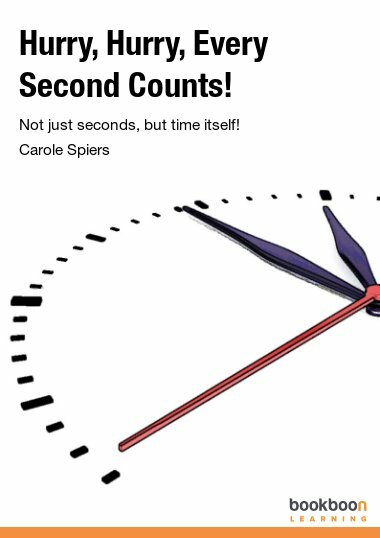 If you are a trainer or coach, they are perfect for helping others work out their time priorities. 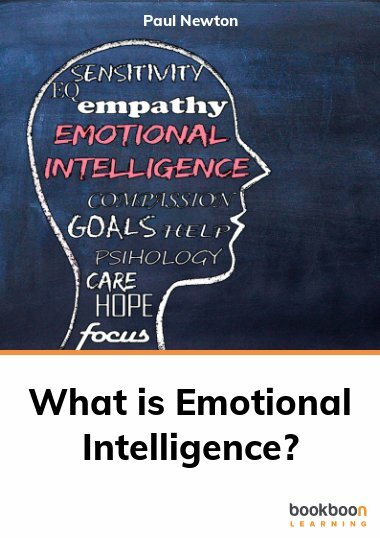 If you are a learner, they are quite simply professional game-changers. 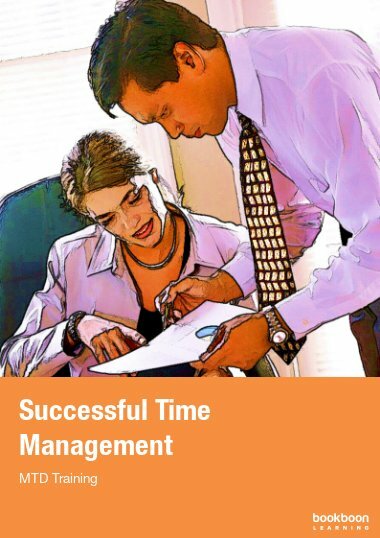 It shares different experts' opinions on time management, which makes it unique and easy to apply. With wealth of experience shared by these experts, it promises to deliver ideas from different spectrums of the field. It is absolutely fantastic and it a big help. Thank you very much for this program.